Liz’s Community Bulletin is available here! You can download it as a PDF, or view it here. 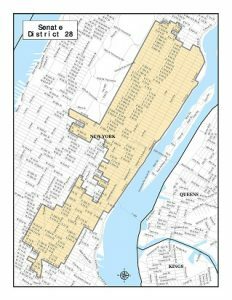 Senator Krueger, Manhattan Borough President Gale Brewer and several of their NYC elected colleagues sent a letter, below, to New York City Planning Commission Chair Carl Weisbrod, expressing concerns over proposed changes to contextual zoning.